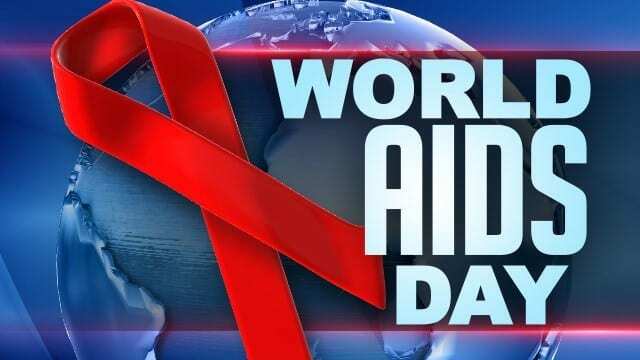 The National AIDS Trust designated December 1st as World AIDS Day to promote awareness on the Human Immunodeficiency Virus. According to the World AIDS Day website, there are currently 34 million people living with HIV in the world. The University of Georgia HEROs, AIDS Athens and the Clarke County Health Department are hosting events December 1 and 2 to raise awareness on the virus. There is free HIV testing at the UGA Tate Student Center on December 1 from 10 a.m. until 3 p.m., and at AIDS Athens on December 2 from 9 a.m. until 4 p.m.. The test is oral and only takes twenty minutes. Patrick Reilly from the Clarke County Health Department says that remaining abstinent and using condoms are ways to prevent contracting the disease. “The biggest thing is to know up front when you are starting a relationship. Get tested with your partner,” says Reilly. If you have questions regarding the disease or testing, Reilly says to call or text the Clarke County Health Department at 706-510-8342.